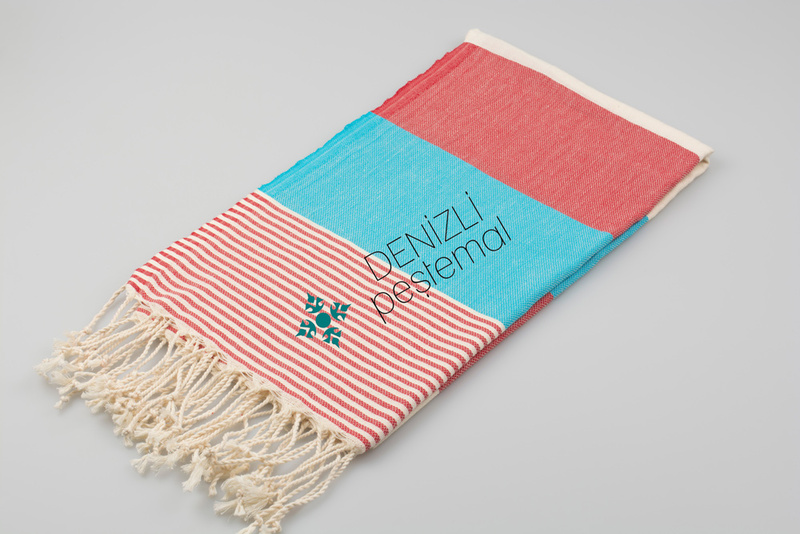 Apollonia Peshtemals are produced for beach usage. It is light-weight, high-absorbance and made with 20/1 ring yarn. This peshtemal designs are very popular in these days. Apollonia Peshtemals are produced for beach usage. It is light-weight, high-absorbance and made with 20/1 ring yarn. 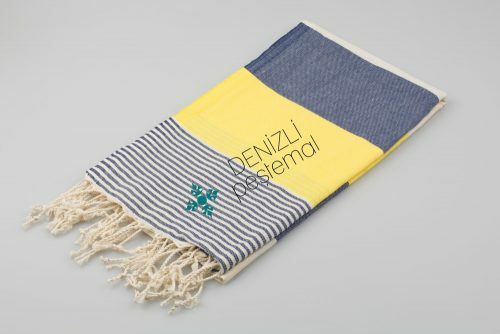 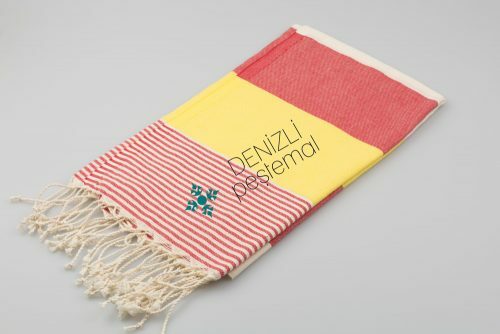 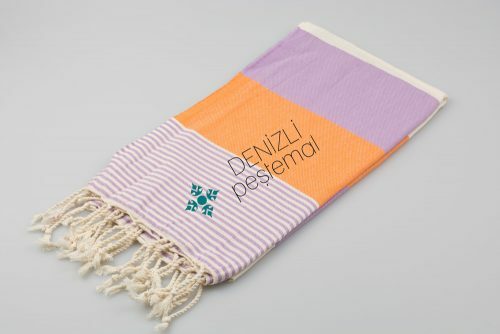 The turkish towel peshtemal is an authentic Turkish towel that is basically originated from Turkey. 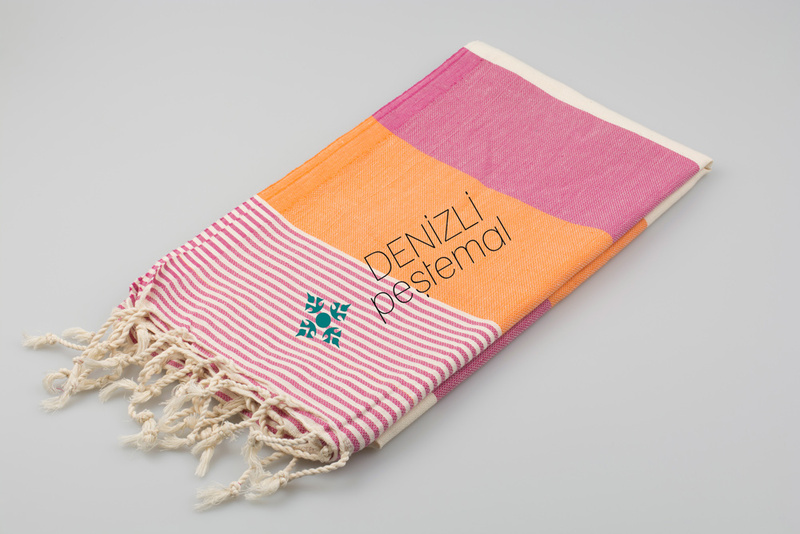 The Turkish towel is used for whole lot of purposes and it has its own style. The towel is mainly used for bath as well as spas, ideal for everyday uses. The specialty of Turkish towel is that it is flat woven that comes with hand tied fringe, mostly made up of Turkish cotton. 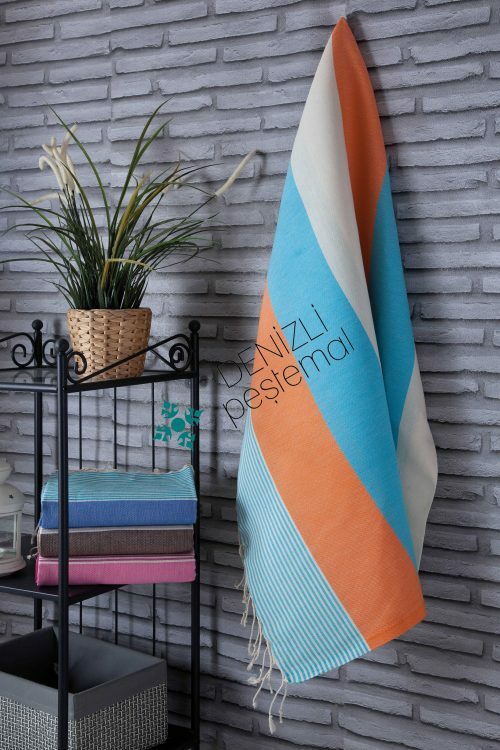 There are different new colorful and attractive designs available within such towels that make it ideal for use. The turkish towel peshtemal is known for its colorful, good absorbent, fast drying and light weight nature. 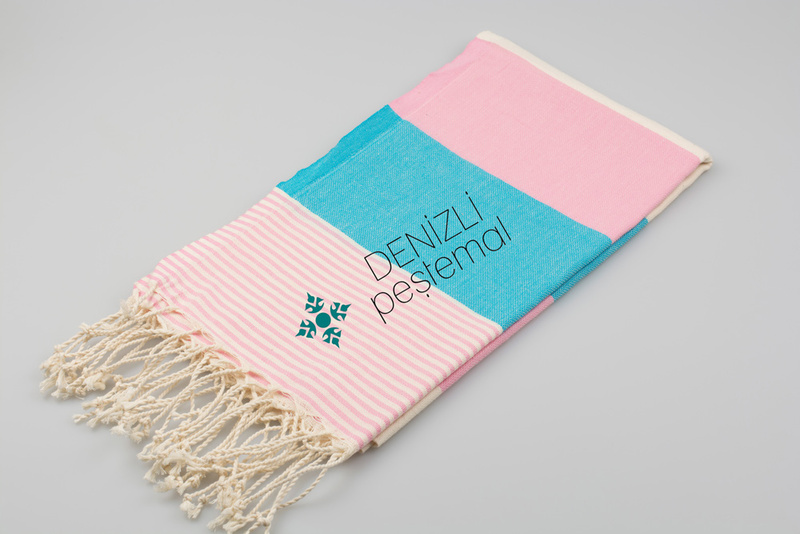 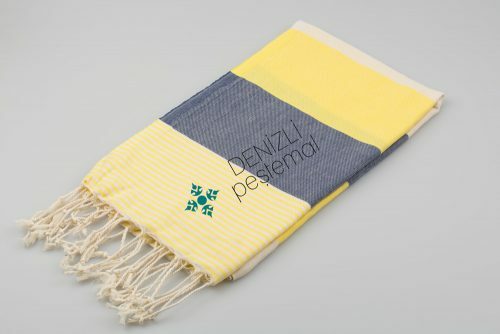 There is worldwide demand of turkish towel peshtemal and we are a popular and reputed manufacturer of peshtemal towels. All our ranges of towels are exported across different parts of the world. There are varieties of design and style available with peshtemal towel that makes it quite attractive and suitable for users. Peshtemal towels come with far enhancing features when compared with normal terrycloth made towels. 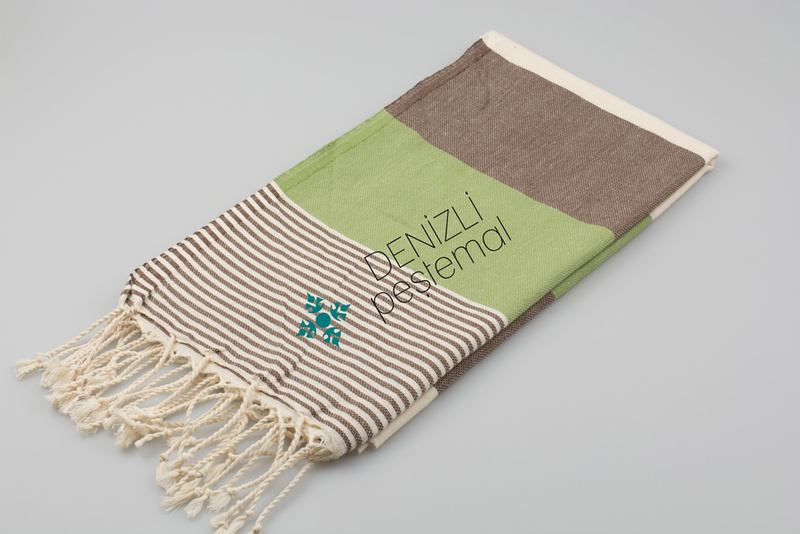 The Turkish towels resembles the class and elegance of the individual, get an ideal one that suites your personality. Many are found to use this sophisticated towel which is quite easy and comfortable to use. 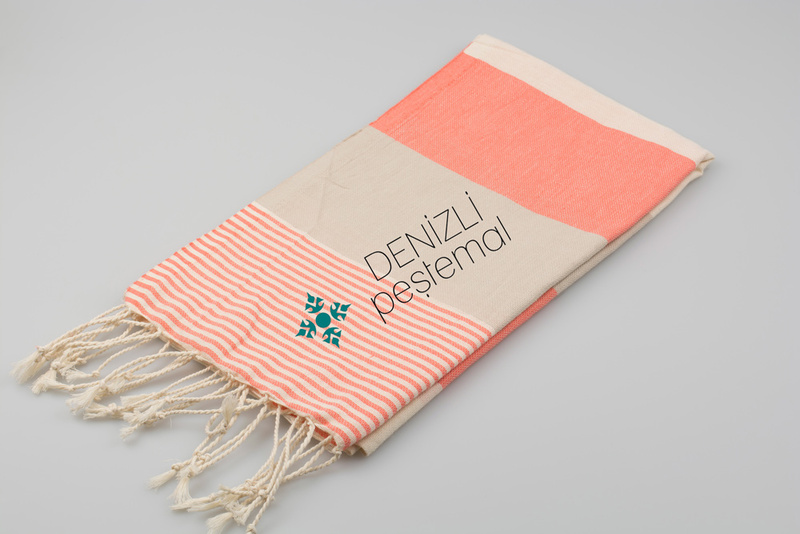 The turkish towel peshtemal manufactured by our firm are quite authentic and are made up of finest quality material. 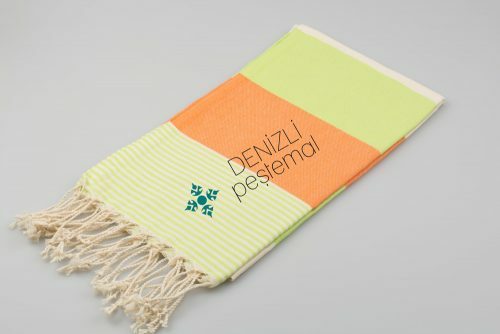 There are colorful new designs and prints available within such towel that makes it ideal for use. Seeing the long drawn benefits and specialties attached with Turkish towel makes it quite desirable for many across the world. 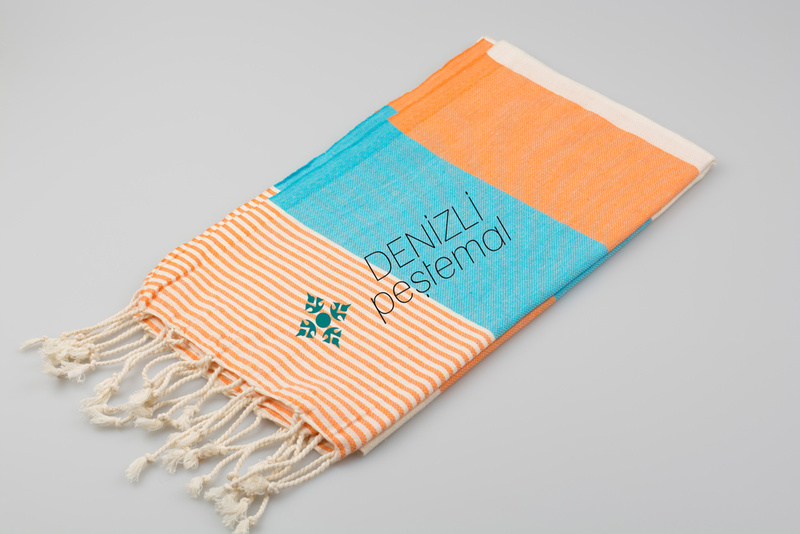 We help in providing whole new range of Turkish towels in a wholesale rate enabling all users to buy at a price far below market rate. All such towels can be used as packable travel towels, decorative throws and many more.